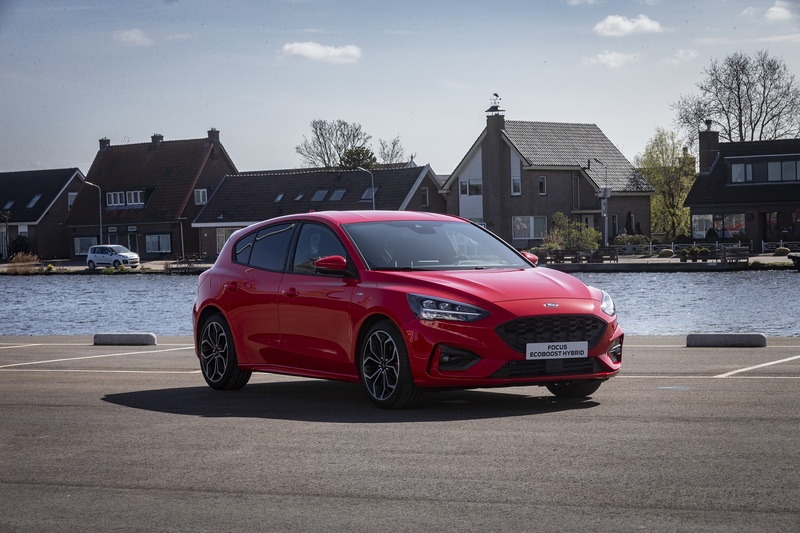 Ford Europe has launched a serious charge on e-mobility with the unveiling of a comprehensive range of new electric and hybrid vehicles, all designed to help make the urban environment cleaner and quieter. The broad line-up, mostly based on existing models, under a new Ford Hybrid banner, will cover everything from small family cars to SUVs and people-movers – with two new SUVs on the way, one being Mustang inspired with the other restoring the renowned Puma badge. 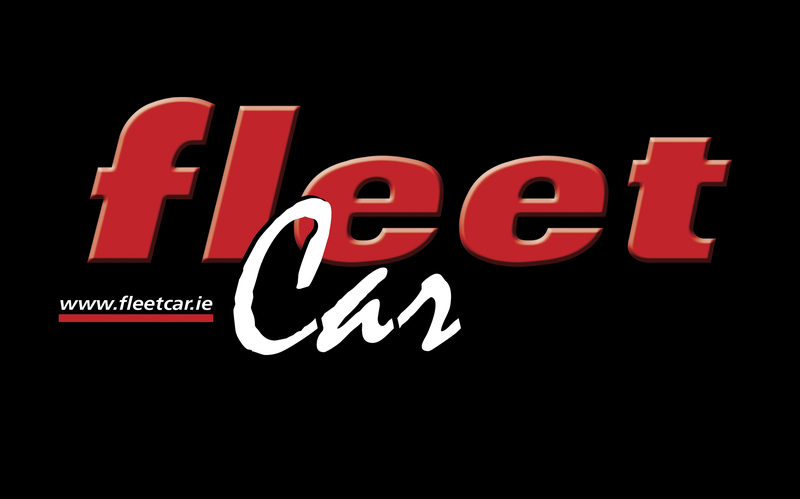 Earlier this year, Ford of Europe announced that all the company’s future nameplates would include an electrified option. At the special “Go Electric” experience event, the ‘blue oval’ company clearly demonstrated what that future will look like, with examples from the following exhibited: The all-new sleeker and more urban friendly Kuga mid-size SUV will offer the widest range of hybrid options the company has ever made available and will deliver a pure-electric driving range in excess of 50 km with the Kuga Plug-In Hybrid model. 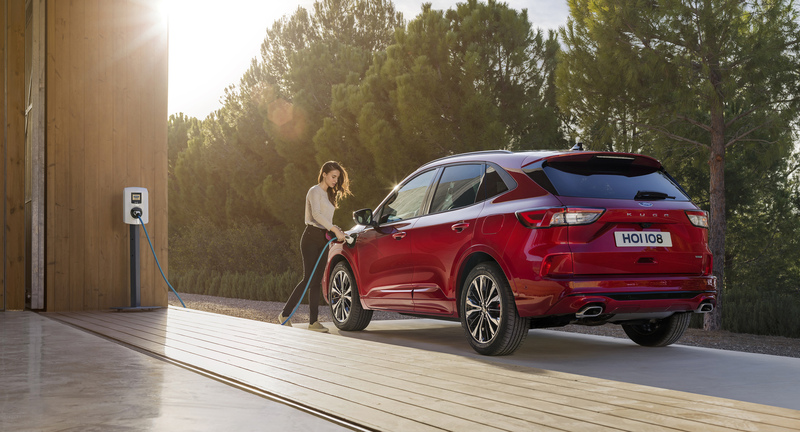 The line-up of hybrid SUVs will be complemented by the all‑new seven-seat Explorer Plug-In Hybrid, (available only in left hand drive). 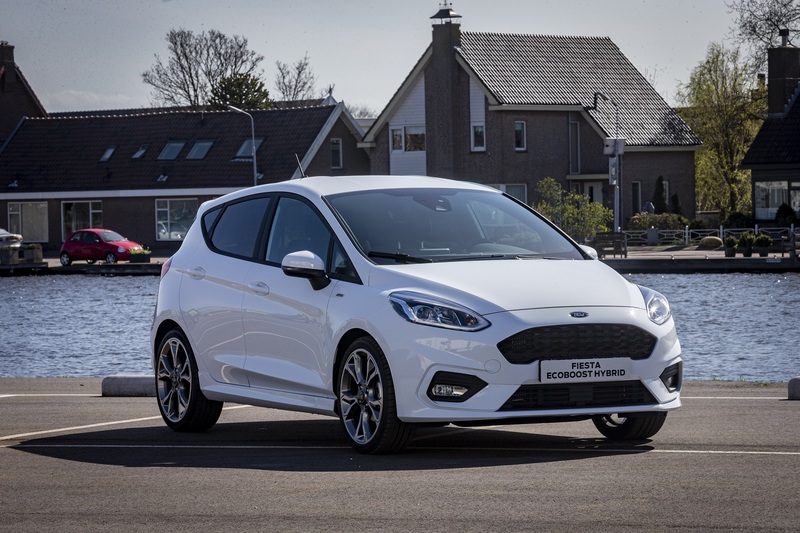 Ford also revealed new electrified Fiesta EcoBoost Hybrid and Focus EcoBoost Hybrid models – that feature sophisticated mild-hybrid technology for reduced CO2 emissions, better fuel‑efficiency, and a more responsive and rewarding driving experience. 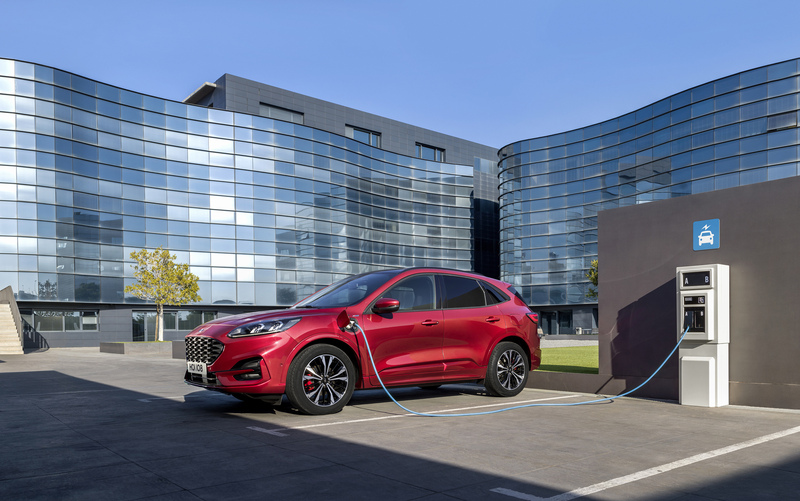 Seen exclusively for the first time before it heads for China, was Ford’s Mustang-inspired all-electric performance SUV which will arrive in 2020, with a pure-electric driving range of 600 km. It will be made in Mexico for global markets. In another surprise a fleeting glimpse was given of the all new Puma compact SUV, which will come in under the Kuga range. 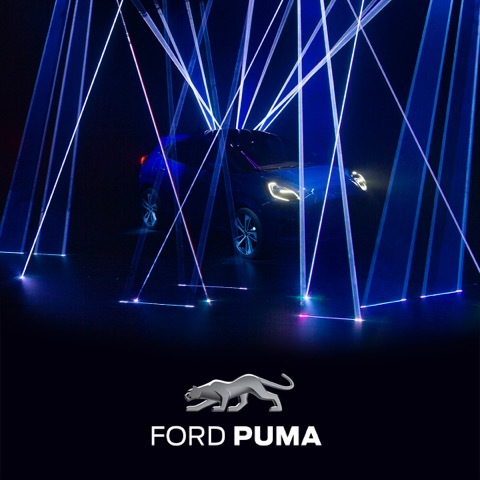 Set to re-establish the Puma symbol to a whole new audience, the new car will go on sale at the end of the year, and will be produced at Ford’s Craiova Assembly Plant, Romania, following nearly €1.5 billion investment there since 2008.